It’s that time of year again, Halloween! Do you know what your costume is yet? Sometimes trying to come up with a unique costume is difficult. And trying to make it personalized can be even harder. That’s where we come in. Name tags and name badges often play a necessary part in work life, but when it comes to everyday use, they are often overlooked. However, here are some great ways to introduce this simple workday element into your holiday plans! 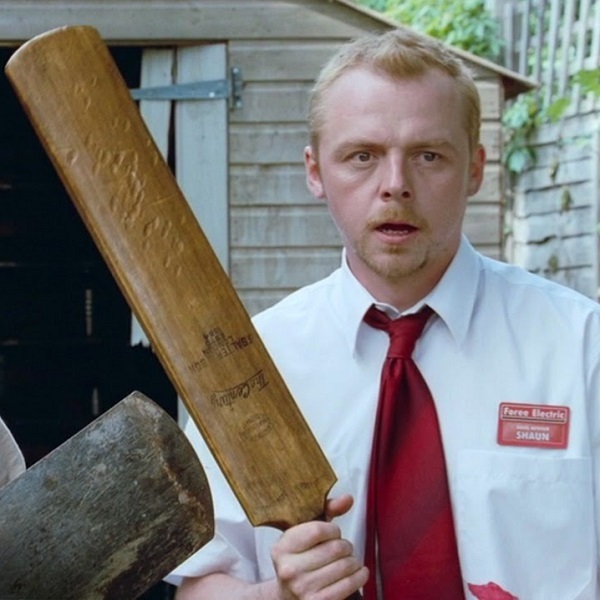 From Flo at Progressive to Shaun of Shaun of the Dead, if you’re looking for an easy DIY costume this year, put on a name tag. Customize from multiple colors and printing choices to get what your costume needs this year. Can’t decide which character you want to be? 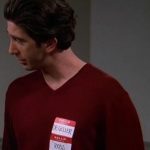 Ask Ross Geller from Friends for help! 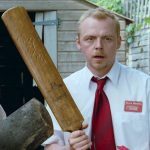 All you need is a red sweater and two adhesive name badges to complete his look. 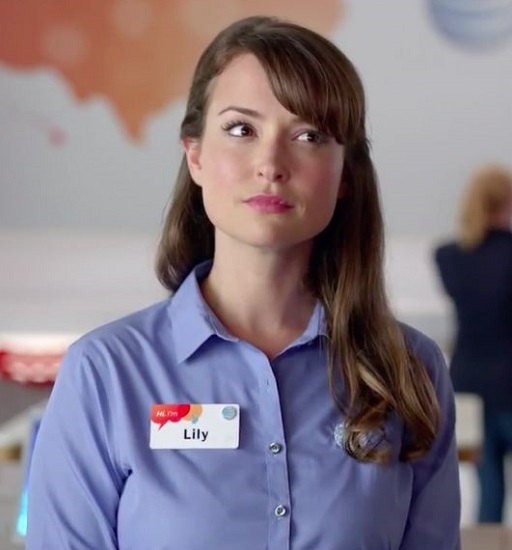 Or, dress up like an alter ego version of your favorite superhero. 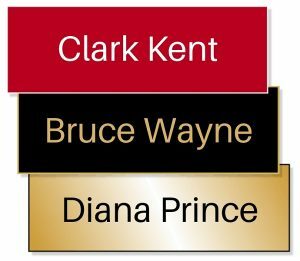 Use Bruce Wayne, Clark Kent, Bruce Banner, Diana Prince or Barbara Gordon name tags with a suit or everyday wear. 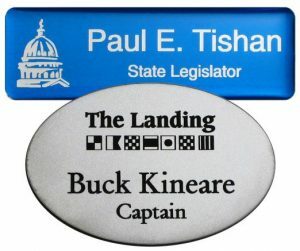 It’s easier than you might think to pull something you already own out of your closet and pair it with a great name tag. Use custom plastic or metal colors and engraving for logos, or try out full color and UV printed tags to make what you need to complete the best costume ever. And then let the name tag do the rest! 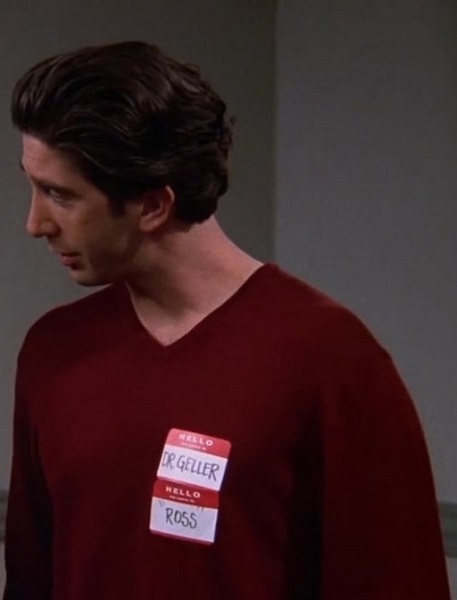 If you are super creative, make a name tag your whole look. From Dr. Frank Enstein (worn with a lab coat) to a custom shaped pumpkin or bat (worn with a DIY headband), create a name tag that makes your costume the punniest in your neighborhood. Make your best Halloween joke into the best name badge anyone has ever seen! Be creative with colors, fonts and names, or even titles. Be the best pirate on your block, or act like you’re in politics with a creative title and punny name. 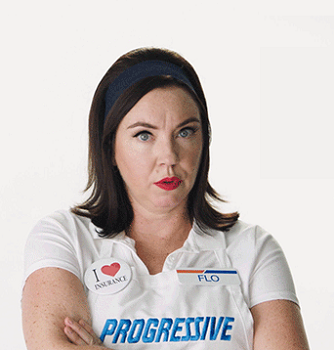 But, no matter what you choose to be this Halloween, complete your costume with a fun name tag!